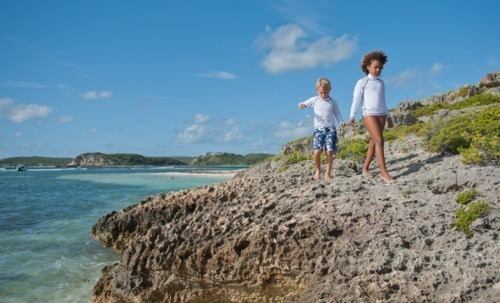 For those of us who dreamed of being marooned on a desert island after reading Swallows and Amazons and Treasure Island as children (before the days of Lost and Pirates of the Caribbean) this brand new experience for at Nonsuch Bay, Antigua makes us wish we were young again. Available for children aged 5 – 12 years, the new Swallows and Amazons Adventure invites children to spend a day on their very own Wild Cat Island exploring and learning the lessons of island life. 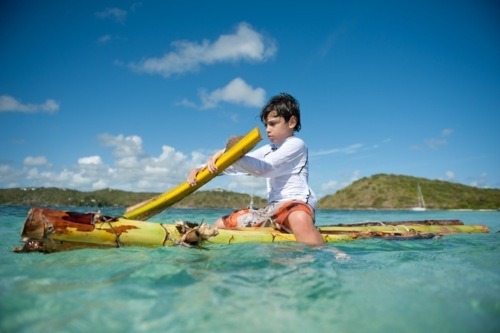 Setting off by boat in the morning to an uninhabited island, the young adventurers will dress as pirates, build a fort using flotsam and tropical vegetation and hunt for the island’s buried treasure. Then, after a picnic lunch the children will learn to build log rafts using the dry flower stem of the cactus found on the island, before trying to escape any unfriendly pirates that might appear before heading home. 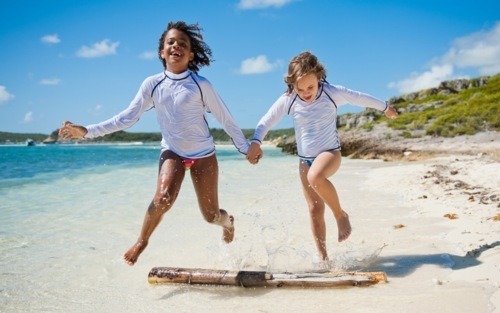 Participation is free and open to children staying at Nonsuch Bay between 31 March – 21 April and 2 June – 8 September 2012.